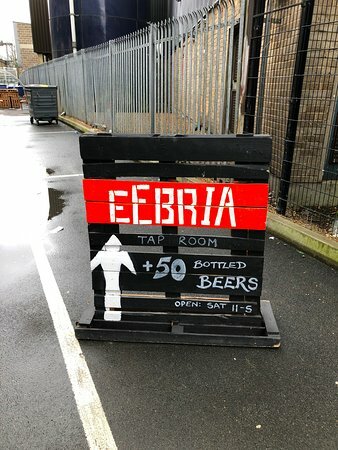 Had a lovely time here. 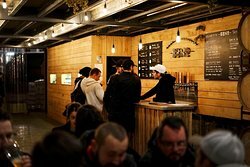 They have a good variety of beers and some free bar games to play but it is open to the elements so it is pretty cold. 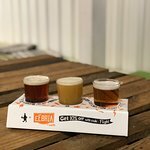 Best to come with a beer jacket. 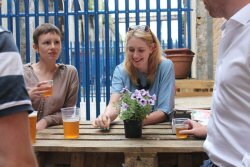 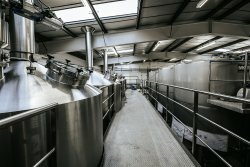 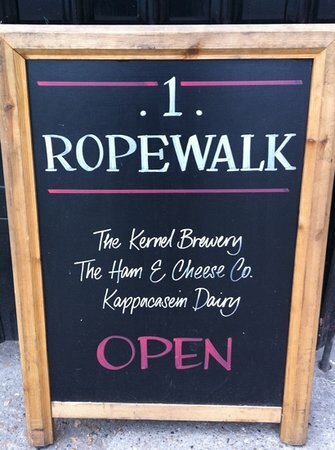 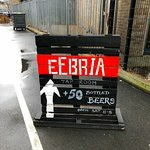 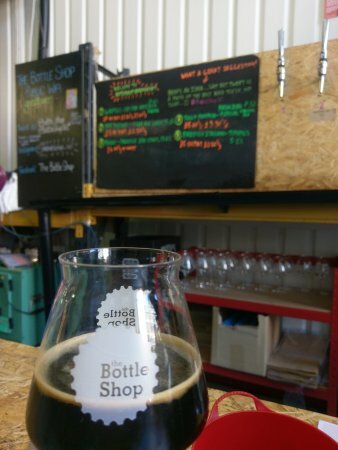 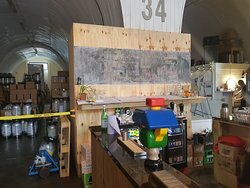 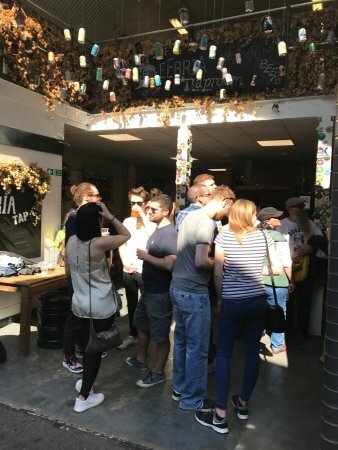 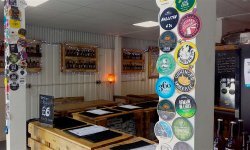 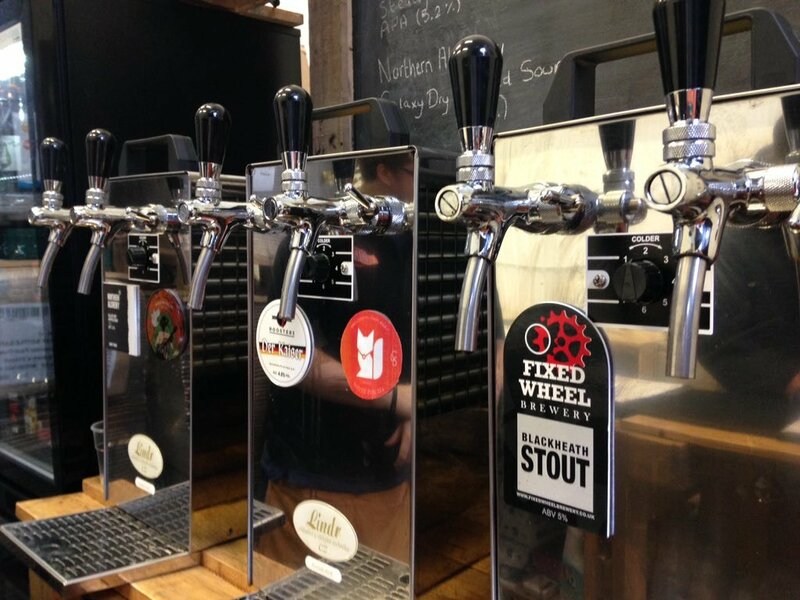 Awesome Distributor / Taphouse on Bermondsey Beer Mile! 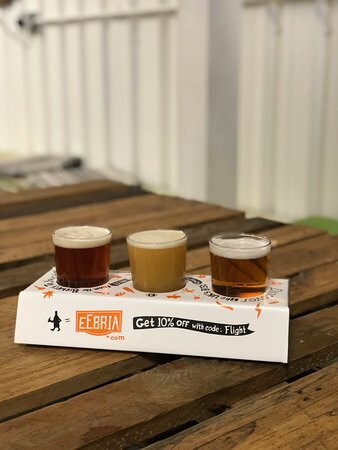 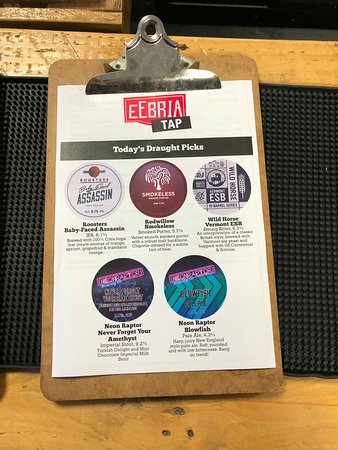 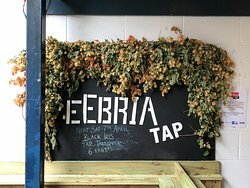 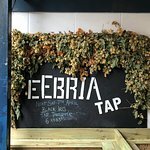 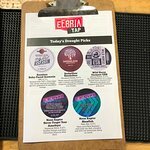 Get quick answers from EeBria Taproom staff and past visitors.